Looking at a Lexington air conditioner replacement this summer? It might seem like common sense to only replace what’s broken, but you should also consider replacing your furnace at the same time. Doing so will provide you with a perfectly matched HVAC system that saves you energy and money over its service life. Newer systems are built to last, and use the latest technology to be as efficient as possible. Chances are you’ll notice a big difference in the performance of a modern system over one that’s 10-20 years old. 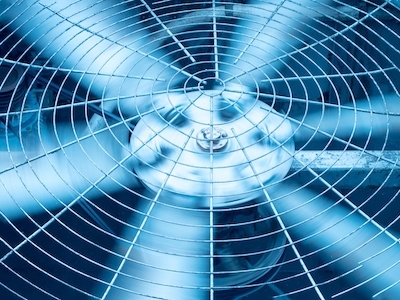 Use the SEER rating (Seasonal Energy Efficiency Ratio) to compare systems as you research. Replacing your furnace now can pay dividends in energy usage. Using matched systems means your home is using a single efficient air handler in both winter and summer. When both units are designed to work together, you know you’re getting comfort that is the result of maximized operations. Choosing two systems that were meant to be together also usually results in making the most of the included warranties. Manufacturers are not obligated to honor the warranties of new systems that are combined with older systems. Don’t give the manufacturer a reason not to cover any necessary repairs. Not only do you save money over time by using components that were designed to be used together efficiently, you’ll also save money on installation. A single integrated install will likely be less expensive than doing one now and one in a few years. When the systems are meant to be put in together, a professional can do a simple and seamless job of putting them in. The certified technicians here at Climate Control of Lexington know the ins and outs of replacing both fully integrated systems and mismatched ones. Call today to get the best advice for your upcoming replacement.